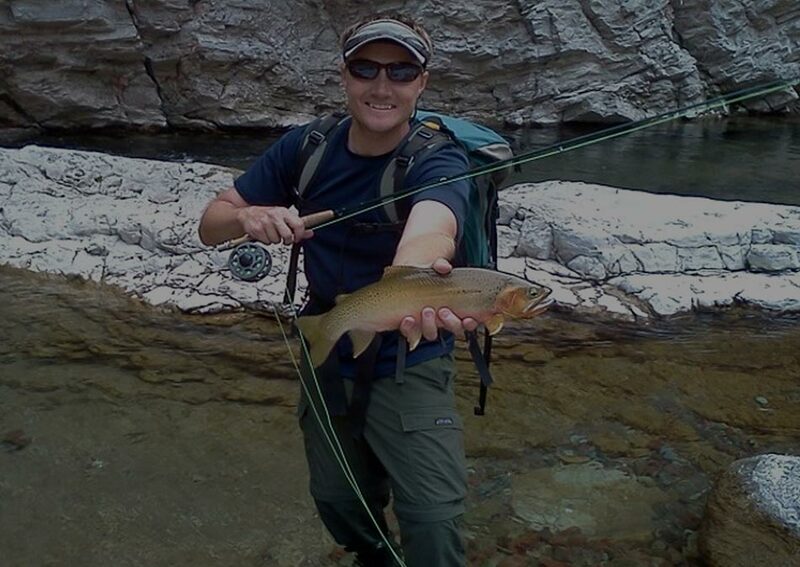 Bridger Institute wilderness guide school in Northwest Montana, near Glacier National Park, is one of the most complete guide schools offered in the country. Our four week program conducted by recognized experts in the field incorporates many topics and skills not addressed in other guide schools. Wilderness First Aid, reloading ammunition, making and repairing arrows, aerial targets, popup targets, fly tying, and trapping are just a few of the additional skills that we cover. 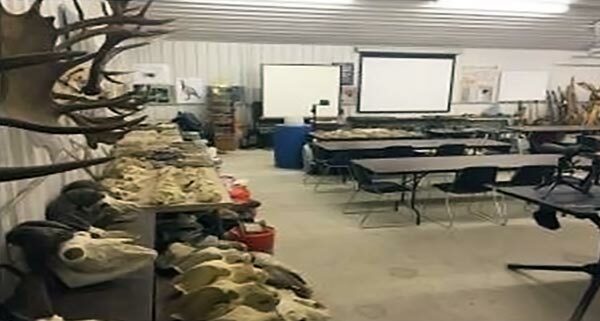 Standard guide school training, including: horsemanship, horse & mule packing, hunting techniques, game care, fishing techniques, scoring big game and wilderness survival. are the heart of our program and our students receive a strong foundation in these skills. 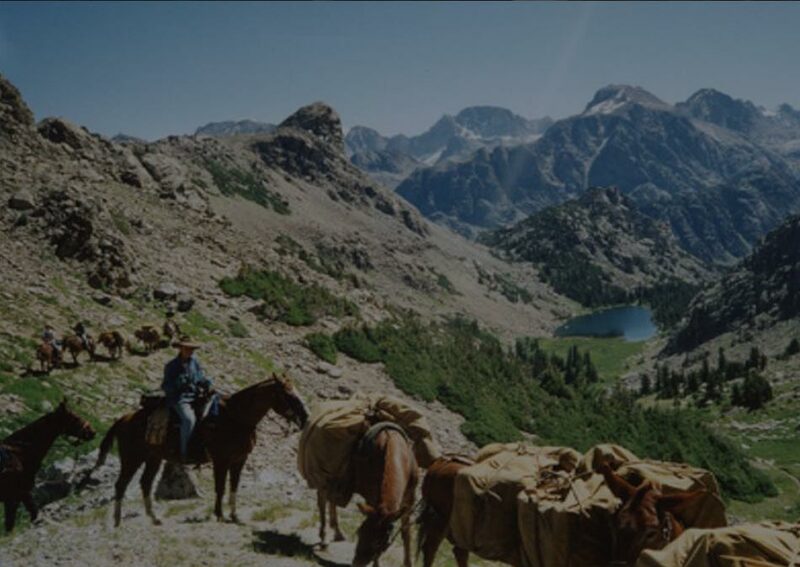 Bridger Institute’s one week programs include our mini guide school, horse & mule packing school, camp cook school and wilderness first aid & survival school. These schools, like our guide school are packed with information and hands on skill training. All of our schools average 10 to 12 hour days instead of the normal 8 hours in order to cover all the additional information in our programs. 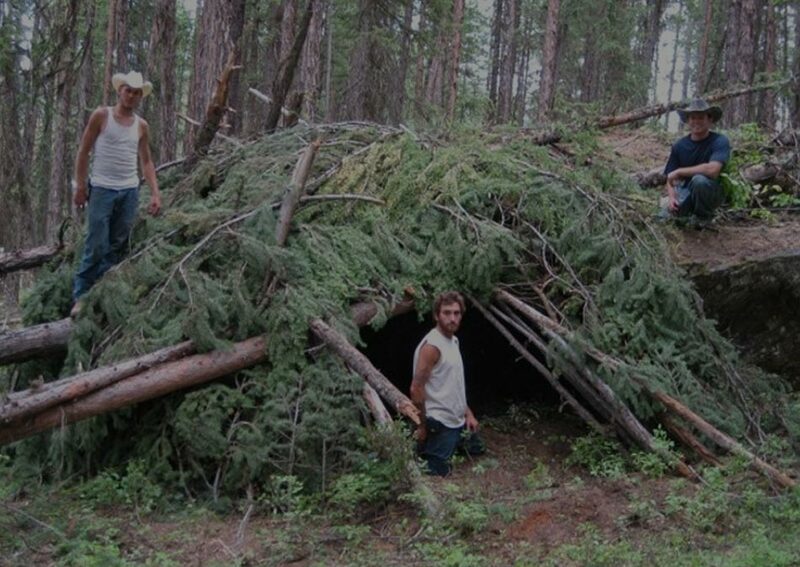 Bridger Institute’s Self-Reliance school is one of our favorites. It is designed to be an educational vacation. This program is divided into two one-week sections. The first week is “homestead week” which includes topics: from the garden, from the field, from the farm, from the forest and for the future. The second week is “ wilderness week” where students learn to hunt fish and trap like the professionals. Students can attend as couples, one person attending the homestead week and one attending the wilderness week, or one student can attend both weeks. Evening activities in this school are designed for fun and include activities such as boat rides in Glacier National Park, horseback or wagon rides, Dutch oven dinners with country western music, and more. 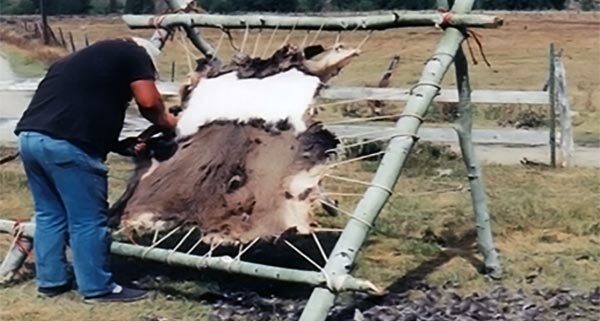 This four week program teaches you wilderness first aid, trapping, making arrows, survival, mule packing and more. Would you be prepared in an emergency? This two week course teaches you to survive any disaster. Learn everything you need to know to be a professional guide & outfitter minus our packing curriculum. 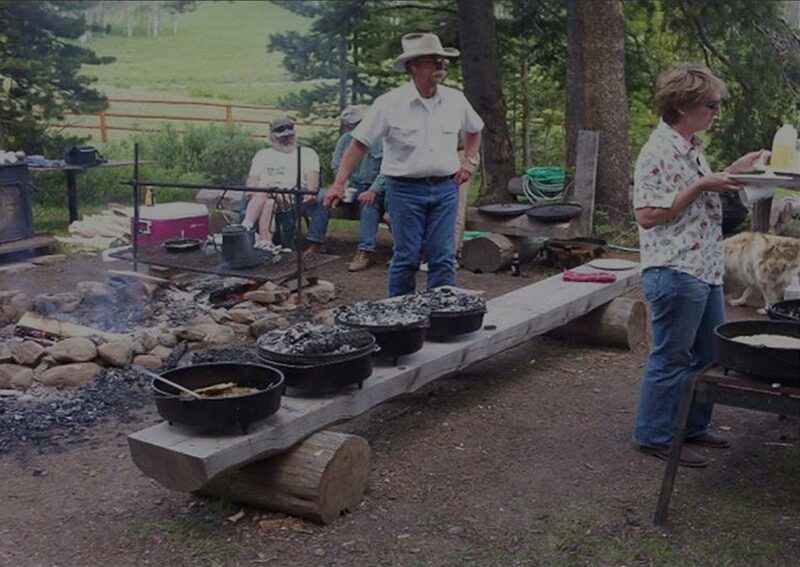 This one week program is designed to teach meal planning and camp cooking in a wilderness setting. 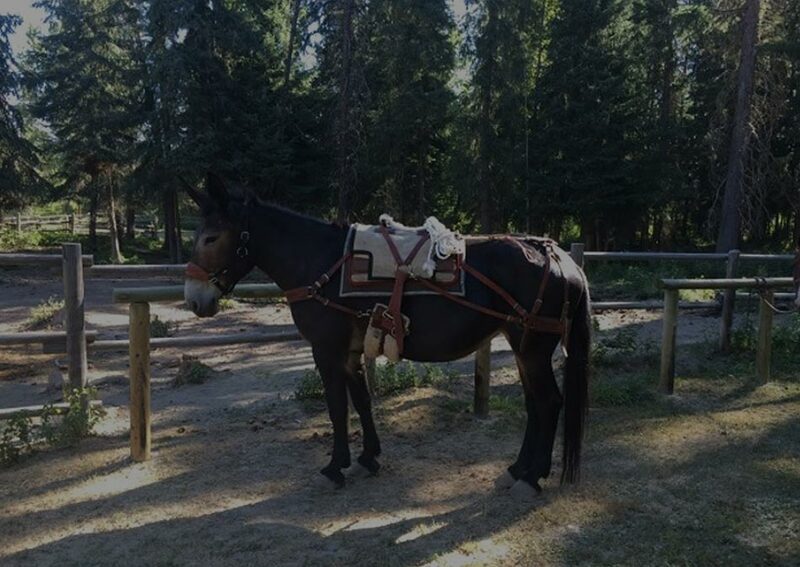 Students will learn rules, regulations, trail etiquette, skills and techniques for horse camping in the backcountry. 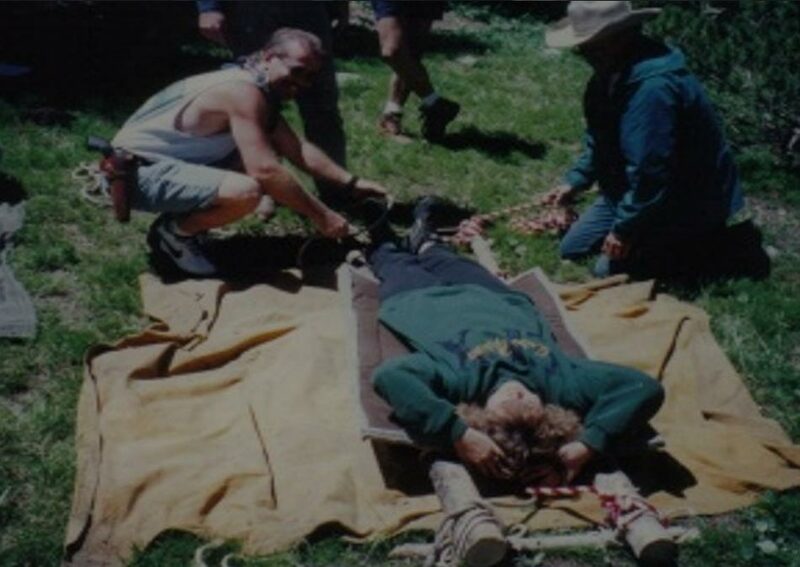 This wilderness first aid and wilderness survival course is a must for backcountry adventurers and experienced wilderness travelers. We don’t just teach you to survive, we teach you to thrive!